Kindness Week is a celebration of the kindness in our community. Kindness Week will kick-off on April 7th from 2-5pm at Mill Pond School. This afternoon of kindness-themed activities for all ages will feature a presentation by Megan Murphy, the founder of Kindness Rocks Project (sponsored by SPARK Kindness of Natick). Click HERE for more information on the Kickoff to Kindness Week. Westborough Connects and partners will distribute luminaries for people to decorate and display at home throughout the week. Several “Partners in Kindness” have planned events, including Release, Yummy Mummy Bakery, Westborough Public Library, Westborough Senior Center, Westborough Public Schools, Westborough Police and The BORO Sugar Shack. Kindness Week will also include a Community Movie Night featuring Wonder at Mill Pond on April 12th at 6:30pm. Click HERE for more information on the events during Kindness Week, and click HERE for Kindness Week Resources. 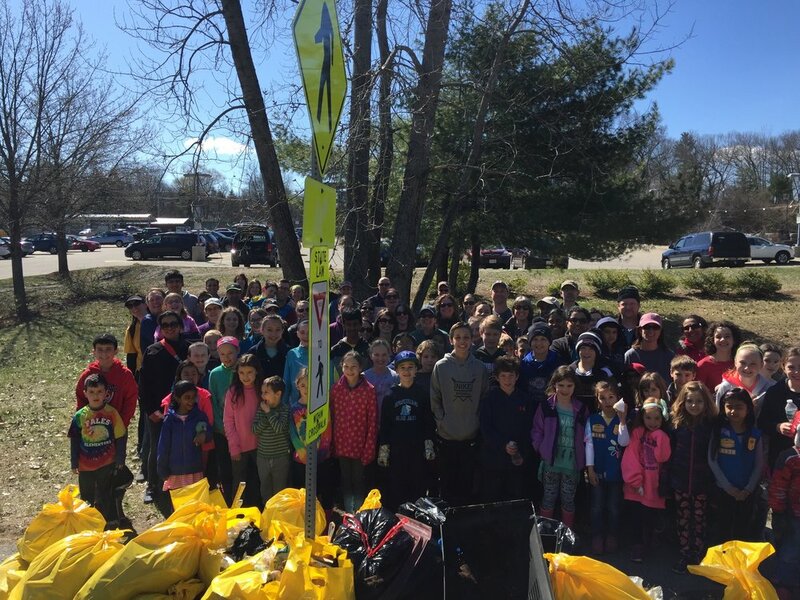 On the final day of Kindness Week, we also encourage people to show kindness to the earth by participating in the April 13th WCLT town-wide Earth Day Clean up. Click HERE for more information and to sign up (after April 1). Our network partners, SPARK Kindness in Natick, are also hosting a Kindness Week, including a special “Our Kindness Connection” event with NPR’s Thomas Melville on Monday, April 8th. Click HERE for more information on their plans for this week of inspiration and fun.